"For existing large-scale design/construction projects, Halcyon offers the ability to credibly suggest better alternatives, while artfully securing consensus on cost vs. benefits of changes. Particularly important, Halcyon can bridge private and public sector interests and convey the needs of users not yet present." We created a Merchandise Mix featuring Natoma Street of Cafes, Shaw Alley Food Hall, Park level Restaurant and Overlook Bar, and a "Digital Loft" for Media Arts. Drafted an Interim Use Strategy for phase-in of Service; Projected Retail / Media Revenues and advised on Master Lease options. Halcyon served as Advisors for the new Concourse Retail and Foodservice Layout and Merchandise Mix, redesigning the Concourse to feature Foodservice Clusters at Escalator cascades, and Mini-Anchors / Specialty Retail as amenities to ridership, workforce, and visitors. 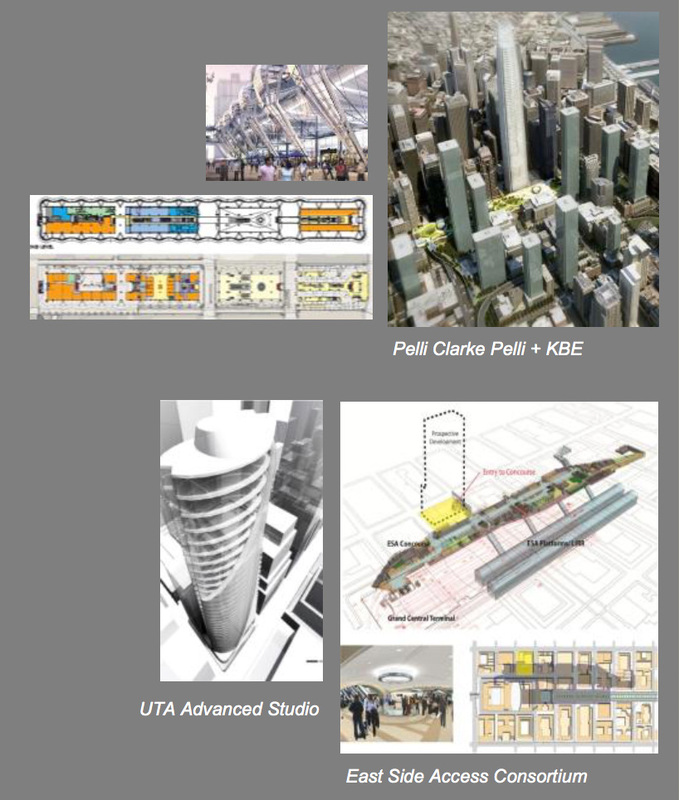 With UTA Advanced Design Studio also identified an MXD Office Zoning Bonus for providing a Transit Portal.